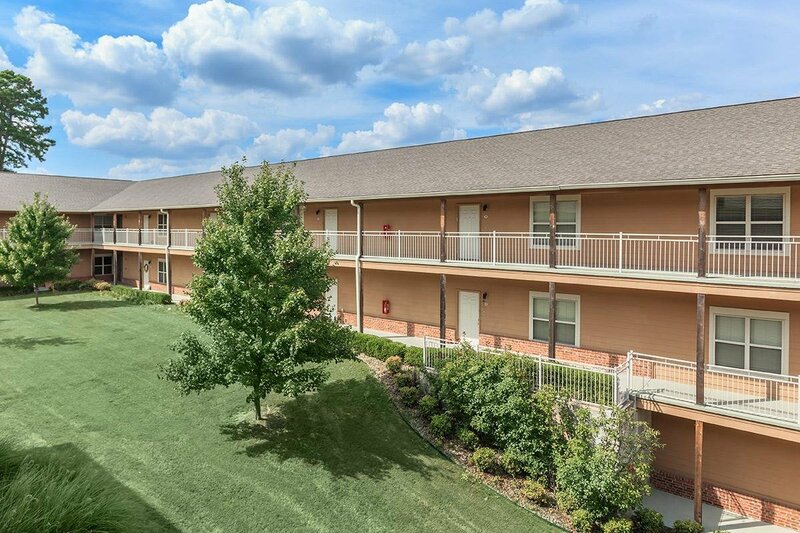 Westwood Village apartments is an affordable housing community with 2 Bed(s) to 4 Bed(s) apartments units. 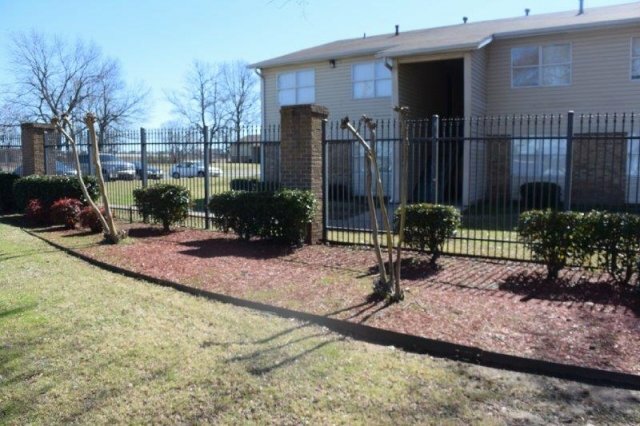 Chapel Oaks Apartments apartments is an affordable housing community with 1 Bed(s) to 3 Bed(s) apartments units. 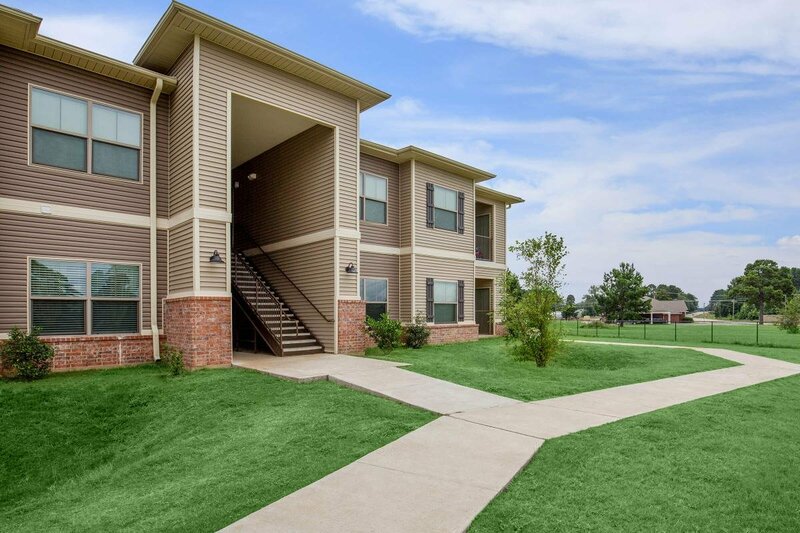 Meadow Springs Apartments apartments is an affordable housing community with 1 Bed(s) to 2 Bed(s) apartments units.